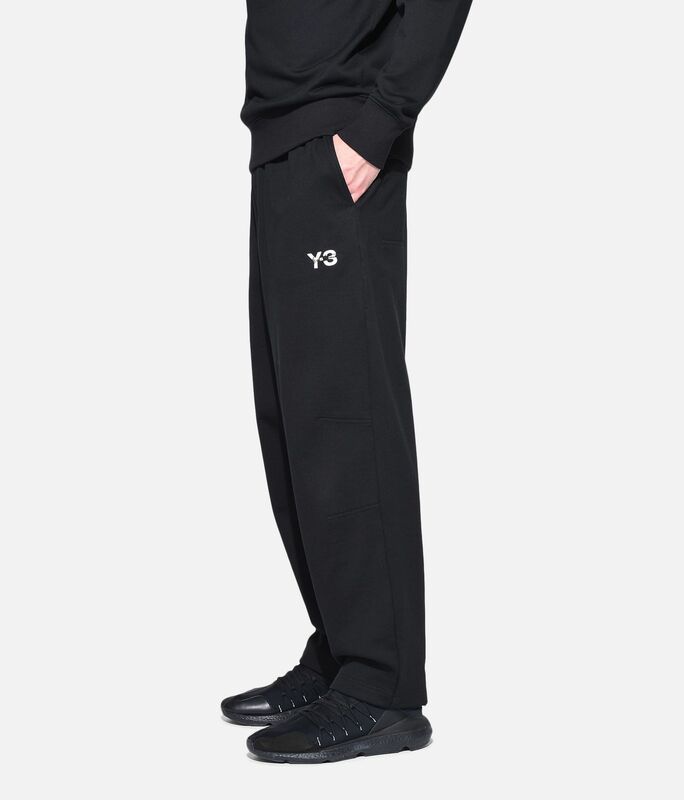 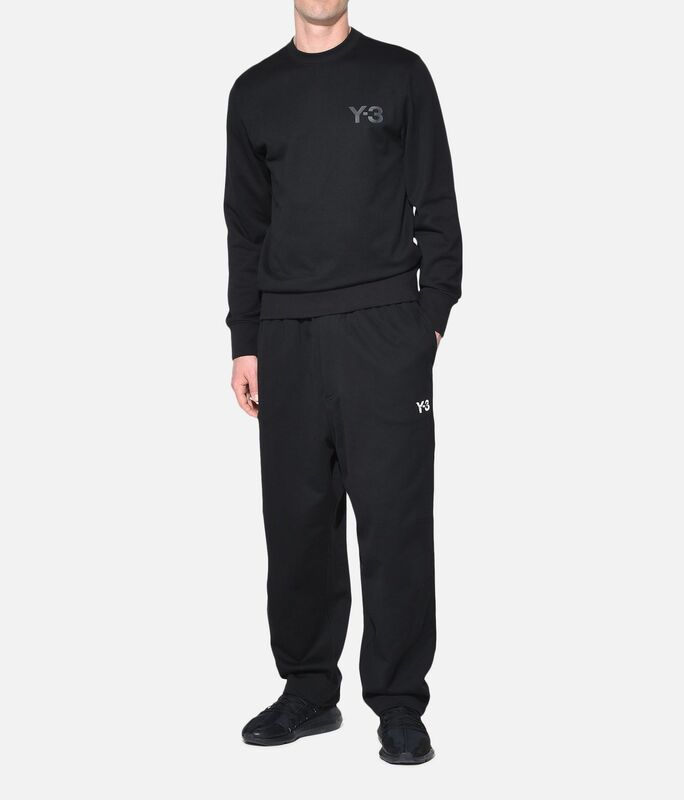 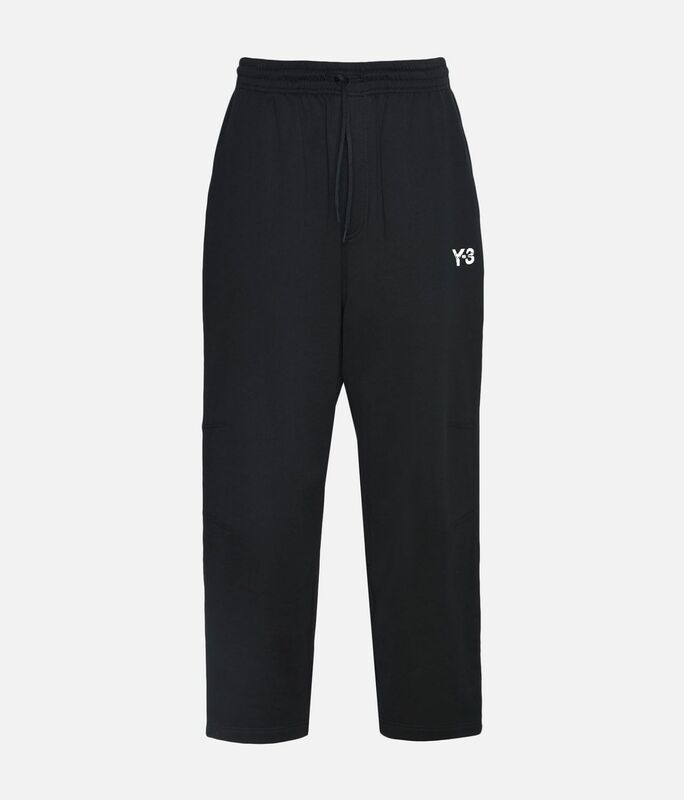 The streamlined design of the Y-3 Sashiko Pants gives strength to a minimalist silhouette. 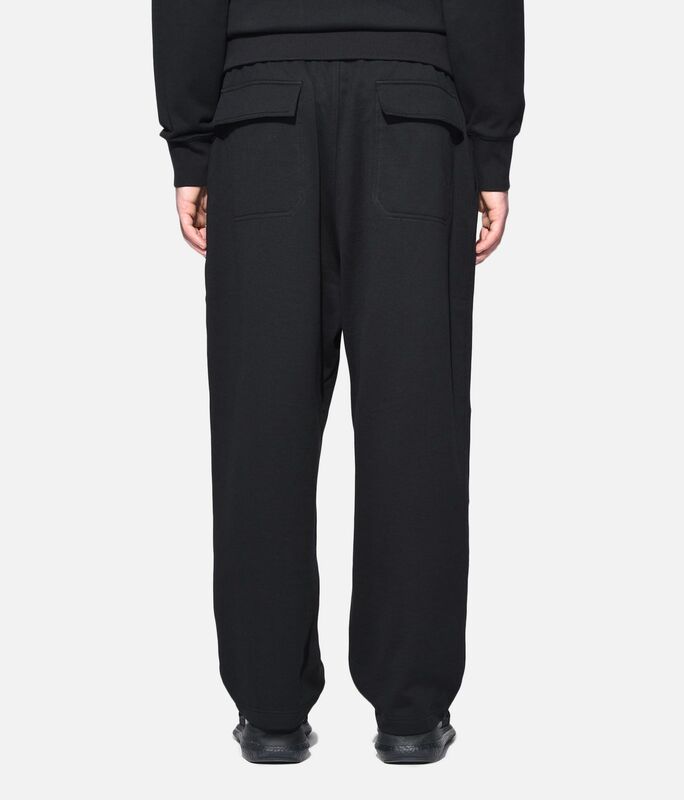 Crafted of French terry, the utilitarian look features articulated darts on the knees and back patch pockets with added flaps. 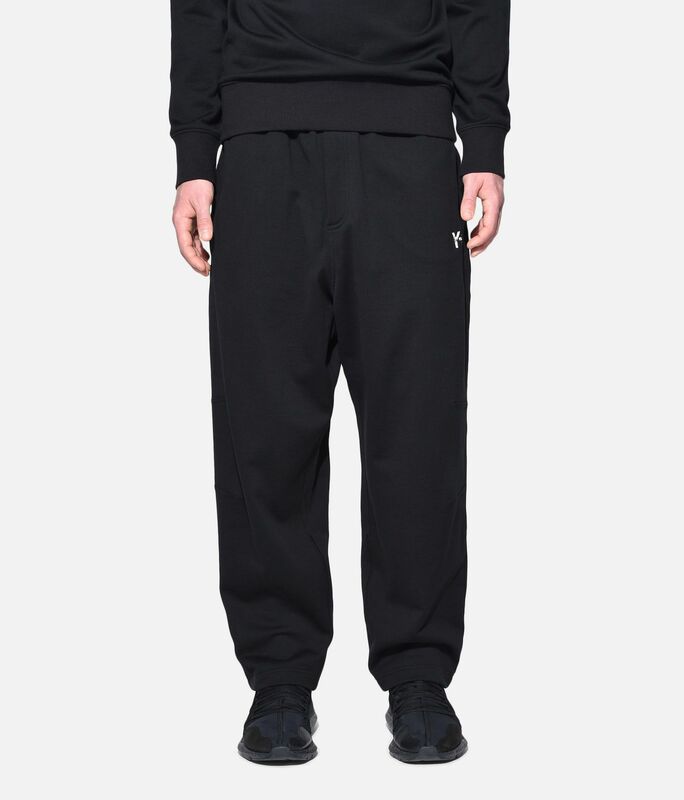 An embroidered Yohji Yamamoto signature on the hip completes the look.